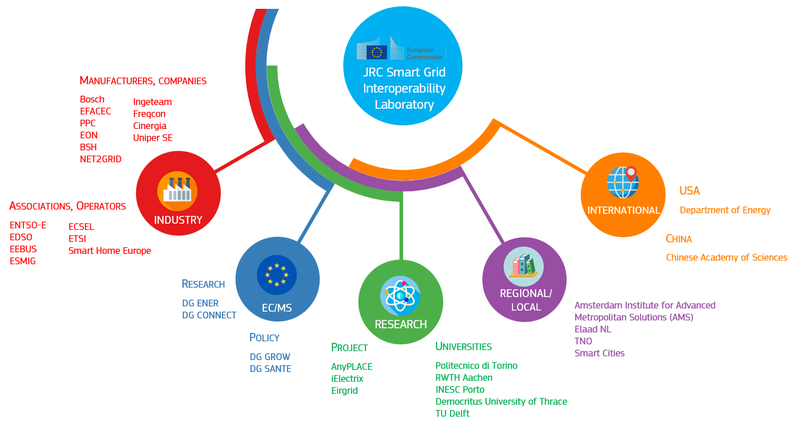 The Smart Grid Interoperability Lab (SGIL) of the JRC in Petten, NL, is a testing facility on the interoperability of smart grid systems. 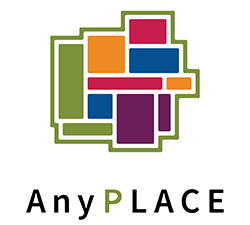 Its aim is to assess technological implementations according to proposed standards, use cases and processes in conjunction with applicable reference architectures. The goal is to contribute to policy making and industrial innovation regarding the modernization of the electricity grid. 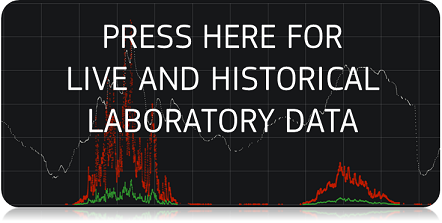 The lab works on the verification of the interworks among grid components, benchmarking of different solutions, and identification of gaps and challenges. The work is performed in collaboration with industry and research institutions. 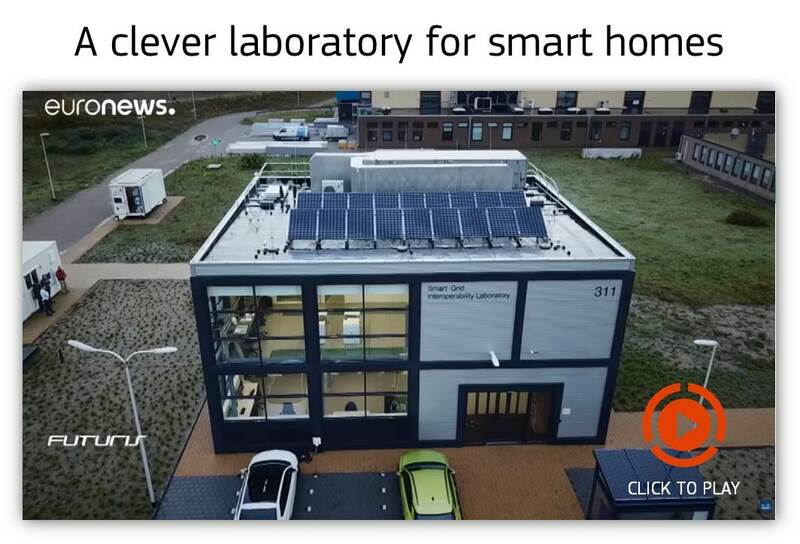 The lab allows interoperability testing of smart grid components following experimental procedures, simulations and emulations and utilising accepted standards. The assessment of interoperability is done with reference to use cases and quantitative assumptions stipulated by industry and standardization bodies. The focus is extended in identifying also the factors that could potentially compromise interoperability. 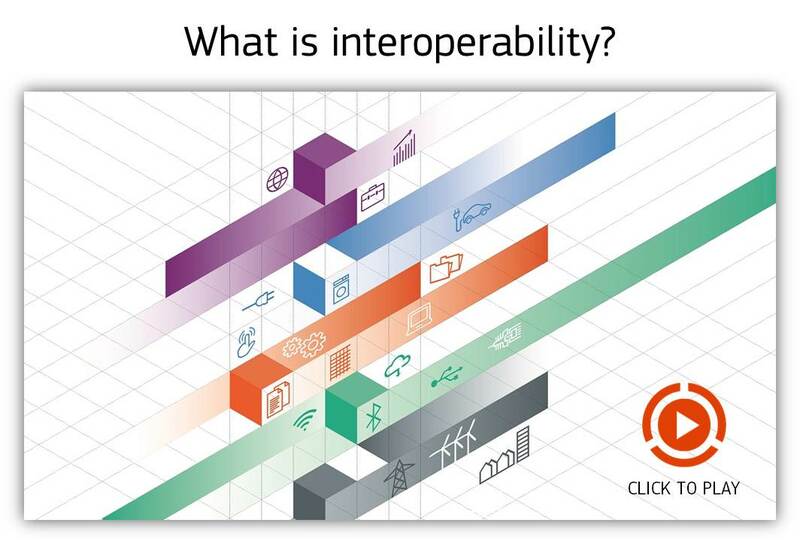 In summary, Interoperability is the ability of an equipment to be integrated in a system and exchange meaningful information, understand the exchanged information and comply with the system rules maintaining the quality of service. It is a fundamental element for the Smart Grid where a key challenge is integration affecting components, information, systems and implementations. The Smart Grid exhibits a high complexity regarding organizational and technological aspects. Key challenge of the Smart Grid is integration, affecting components, information, systems and applications. Functionalities and interfaces should ensure interworks in order to enable high-level processes. Connecting all of the pieces in a power grid gives rise to an interconnected network in which communication and analysis will take place in real time. Information and Communication Technologies (ICT) like Machine to Machine Communicators, Agent technology and Internet of Things will enable the migration of the classical power system towards the modernisation of the grid. Interoperability is an essential requirement for this migration process and should be carefully considered since any operational, architectural and functional failure will have high cost due to the scale of the power system and its economy. Moreover, interoperability is crucial for deploying Smart Grids open to all vendors and integrators, where the operators can concentrate on the top-level functions, independent from proprietary solutions. Hence, interoperability is at the same time a technical imperative, and the enabler of an open market where innovation can flourish. Who is benefiting from our work in the SGIL? Standardisation: ▶ Identification of gaps and misalignments in current standards ▶ Recommendations for further global harmonisation. The SGIL is open and ready to partner with industrial and research partners in testing interoperability. If you want to collaborate don't hesitate to contact us. By clicking on the images you will be accessing a service provided by a third party external to europa.eu (also accepting YouTube cookies). Additional information on the EU SCIENCE HUB. Nuclear - to maintain and disseminate nuclear competences in Europe to serve both "nuclear" and "non-nuclear" Member States, to provide policy support in the areas of nuclear safety and contribute to the implementation of the JRC Euratom Research and Training Programme. 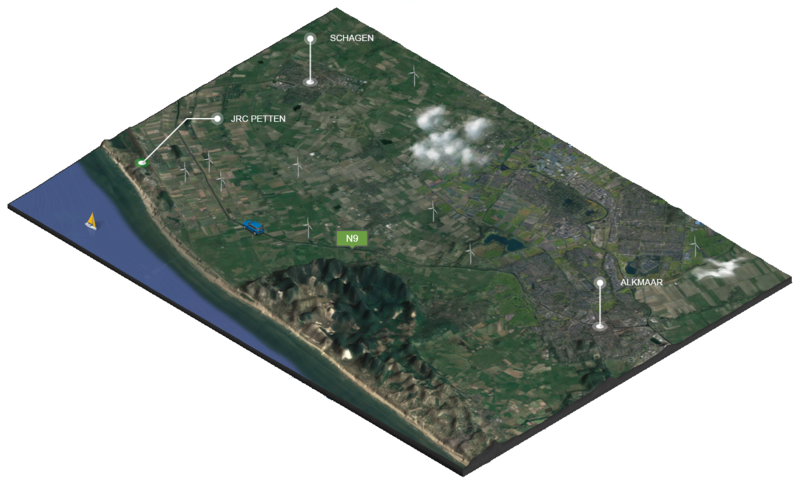 Directions: The Joint Research Centre is situated in a research park, just north of the village Petten (20 km north of Alkmaar).